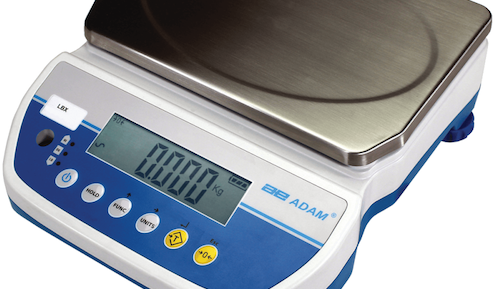 Today, more than ever, customers are turning to Adam Equipment Co Ltd for their balance and scale needs. 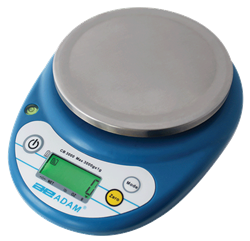 Adam serves the laboratory, education, industrial, retail and medical markets around the world with a wide range of quality balances and scales. Biochemists in pharmaceutical labs, geologists in the field, teachers in the classroom and industrial workers on the assembly line are among the professionals that count on Adam's products to quickly, easily and reliably meet their specific application needs. Adam Equipment, a leading provider of weighing instruments worldwide, has published a new guide on how to assemble a lab workstation. The PMB takes the hassle out of moisture analysis for fast and accurate results Nov 30, 2009 DANBURY, CT – With smart features developed specifically for simple operation and fast results, Adam Equipment’s new PMB moisture balances deliver outstanding performance. PGL PRECISION BALANCES ENHANCE ADAM’S LINE OF BALANCES Sep 29, 2009 The new PGL, one of Adam Equipment’s newest products, is designed to provide customers with a balance that can withstand the rigors of field or factory work, as well as the demanding laboratory and classroom setting. NEW PRODUCT ENHANCES ADAM EQUIPMENT'S LINE OF BALANCES Aug 28, 2009 The new PGL, one of Adam Equipment's newest products, is designed to provide customers with a balance that can withstand the rigors of field or factory work, as well as the demanding laboratory and classroom setting.